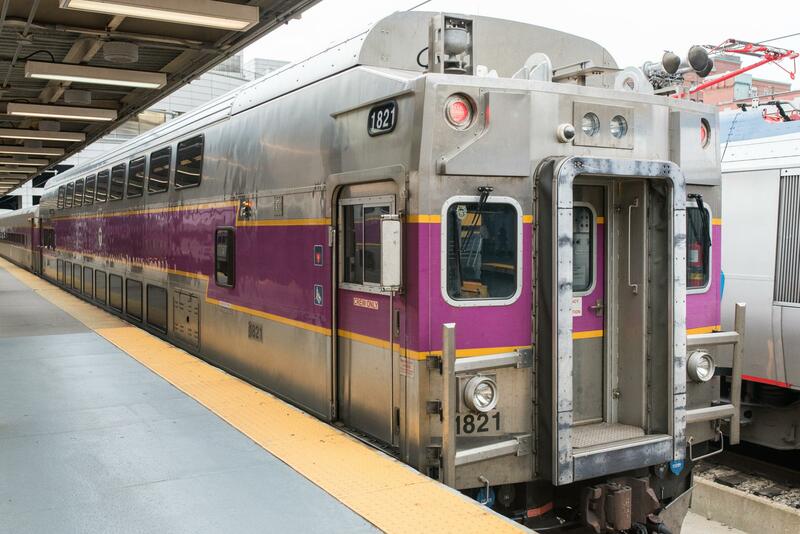 I wanted to let you know about an MBTA advisory for the cities and towns along the MBTA Franklin Commuter Rail Line about overnight work due to installation activities associated with the MBTA Positive Train Control (PTC) Program. A copy of the advisory is attached. While it should not be very disruptive work, there will be crews operating machinery and trucks with back-up alarms and lights, so we anticipate you may receive some inquiries from abutters to the rail corridor where the work is occurring. We would ask you to please direct them to contact us via email at PTCProgram@mbta.com or the program hotline at 617-721-7506. If you have any questions about this please feel free to contact me directly.